I don’t get the whole thing going on in Ferguson, Mo. The reason I say this is because while a young man lost his life, I wonder when the violence is going to stop. I don’t know who is to blame, but why would the parents, family and Al Sharpten want to encourage all the fighting. Then the whole thing with Nancy Grace drives me nuts. If she would stop commenting and fueling the fire, maybe things can calm down. I want to know what these businesses did to the protestors. Why did they have to destroy car-lots and places that people worked their entire lives to have? There was complete chaos and violence that happened in August, just after this young mans death. 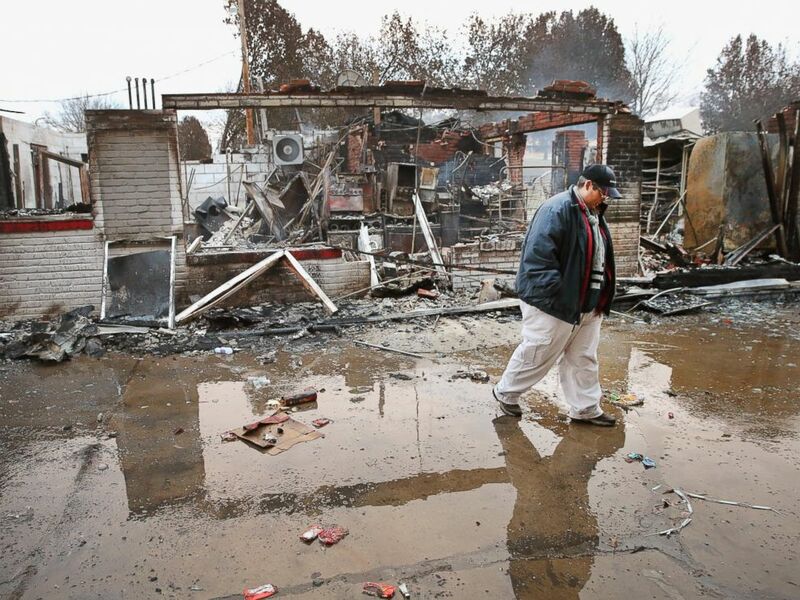 Protesters started fires at dozens of businesses and for the most part they resulted in total losses. This reminds me of the scenes from third world countries. Some of them act like savages and to me this is what it looks like right now. I know many say it is racial oriented and I don’t know. All I know is that I feel bad for the family of this young mans family and I feel for those who have to deal with the violence and destruction. Nancy Grace isn’t doing anything to help with calming the storm. It makes me sick when I hear of all the stuff going on there in MO and around the country. I hope during the press conference the family addresses all this violence. 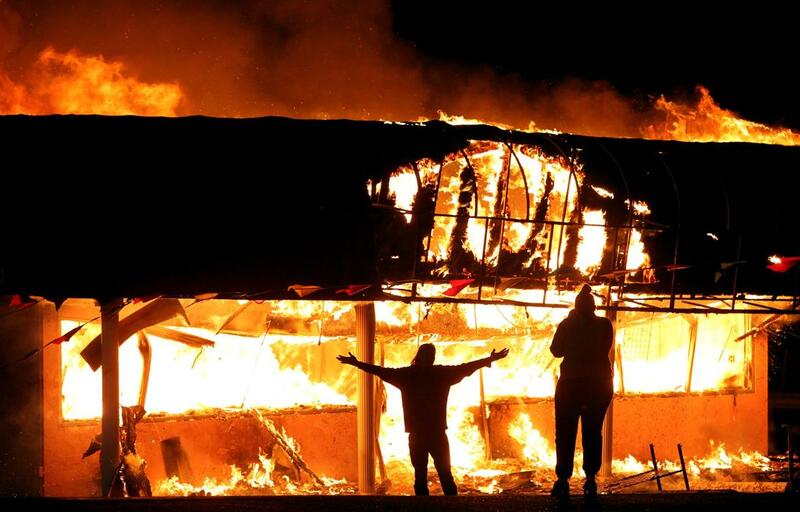 I wonder how many of these protestors are going to be complaining that they can’t find a job or have to file bankruptcy because they decided to burn half the town down. I can’t blame the firemen or the police for not going into the areas where this is going on. I’m just shocked that this is going on here in the United States. Here is an article that is on the riots too. Click Here. Lastly, I just want to say is where are all these rioters and protestors when innocent children are murdered by parents, rapists and pedophiles. What about rioting when a gang member decides to kill little Laylah Peterson who was only 5-year-old. 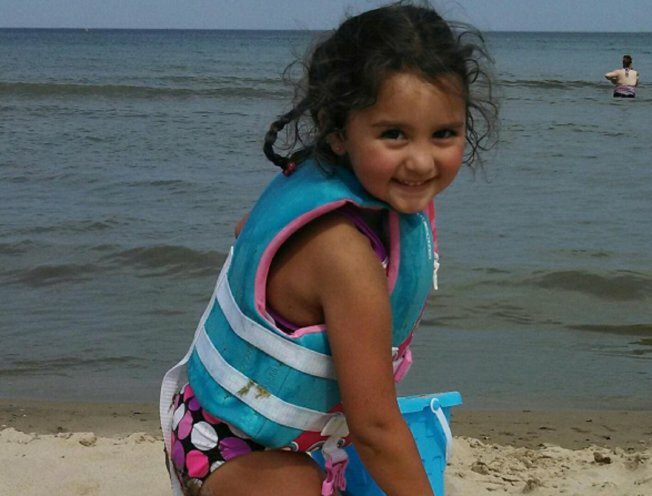 She was shot last week when a suspect or suspects opened fire on her grandparent’s house. They say the gunman targeted the wrong home. Really? Tell that to the family that is burying their daughter and donated her heart so someone else could live. She deserves a riot too I would think. Thankfully her parents and grandparents are fueling the fire. Innocent lives are killed everyday. Could you imagine if everyone acted like they did in Ferguson, MO. The United States would be a War Zone like the Middle East. I’m done with this post, it is ticking me off.